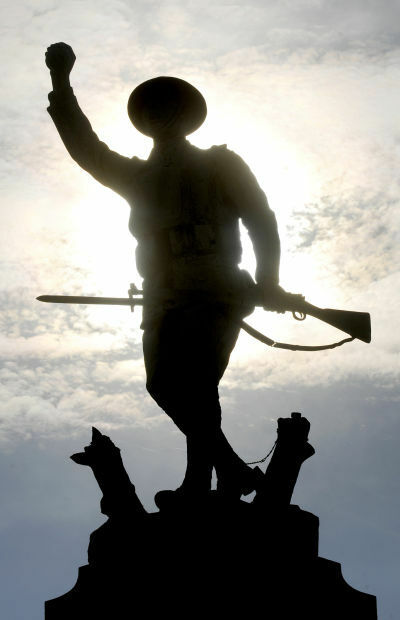 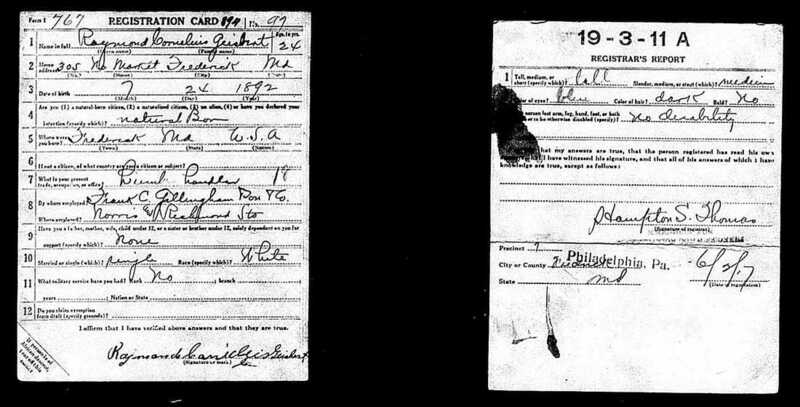 11/1/1918 Transferred to 333rd Infantry Regt. 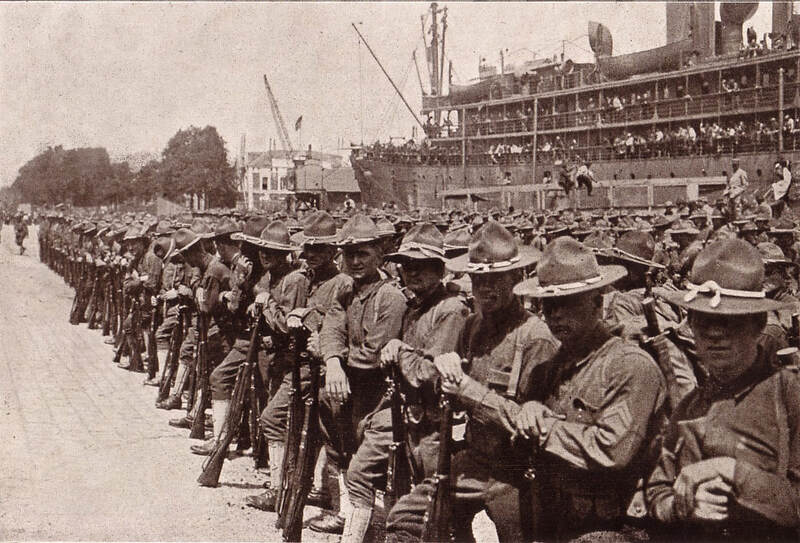 12/6/1918 Company M, 107th Infantry Regt. 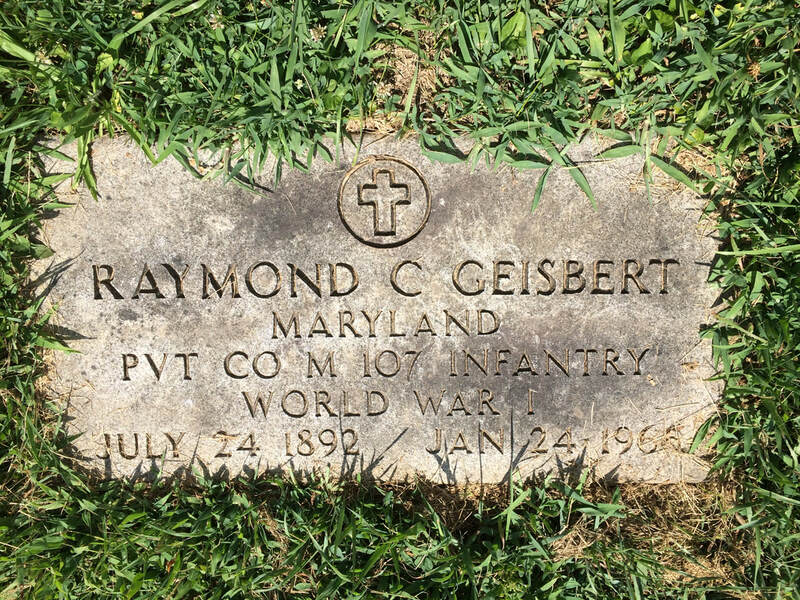 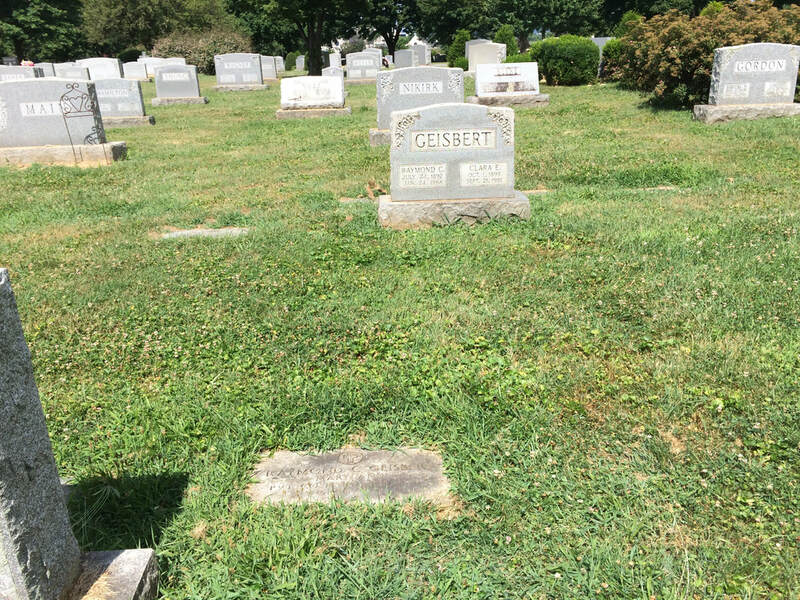 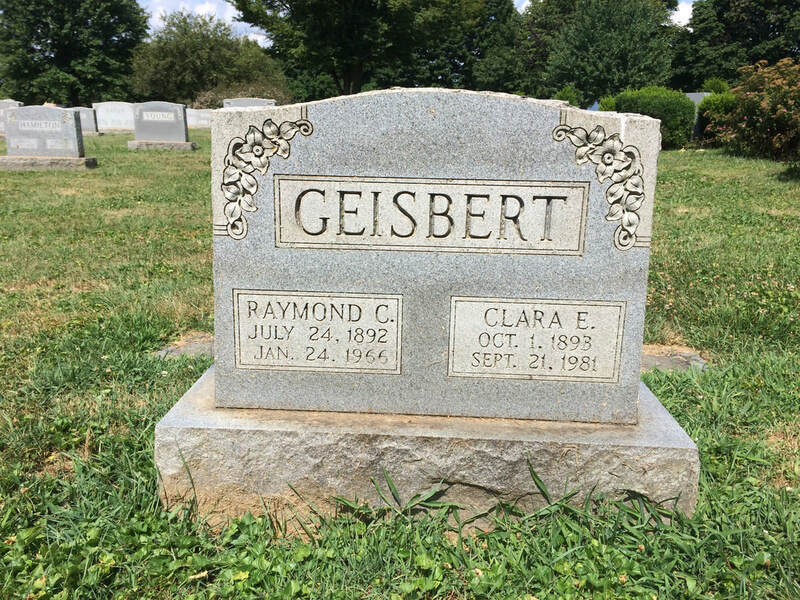 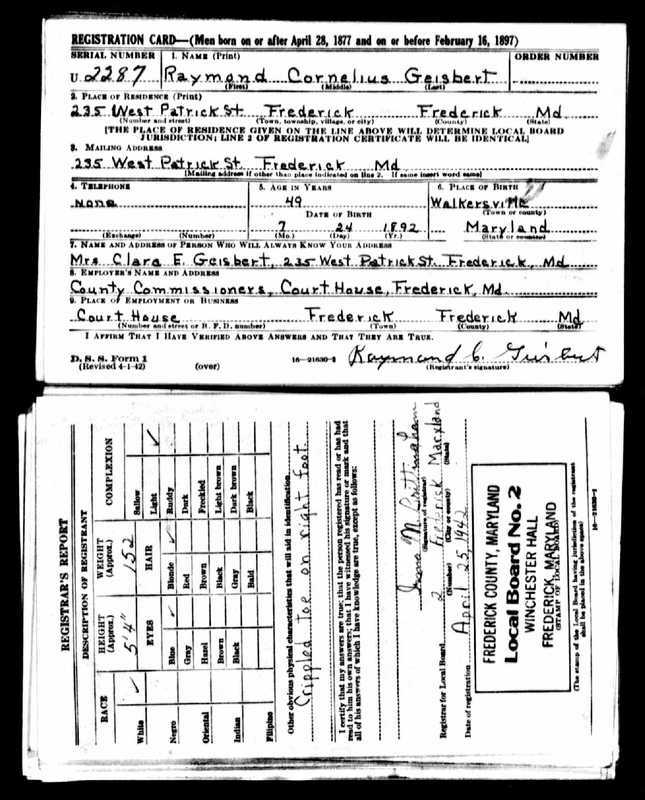 Father: William Henry Geisbert, Sr.